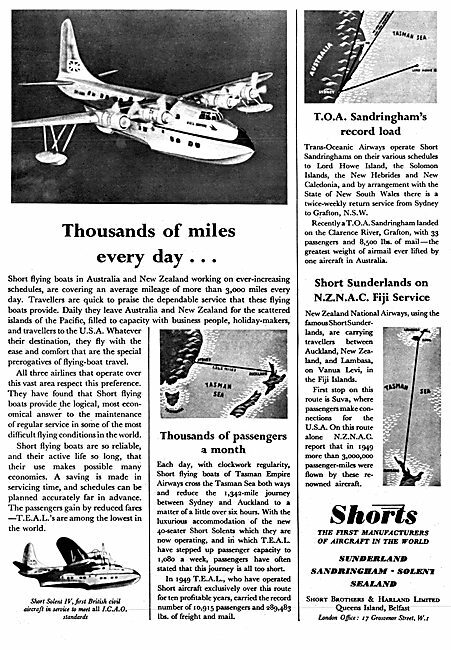 I’ve just completed the updates for the Year 1950 and unless anything else surfaces that’s it – I have no more material to add, so it seems a good time to review some highlights of the that year. 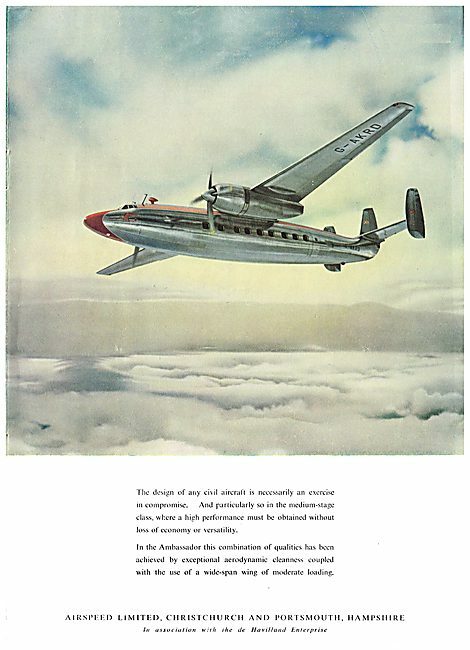 In part 1 I’ll be displaying the Aircraft Ads from 1950 – In Part 2 I’ll be looking at some of the many innovations from the ‘supply chain’ in those times of fast moving technology. 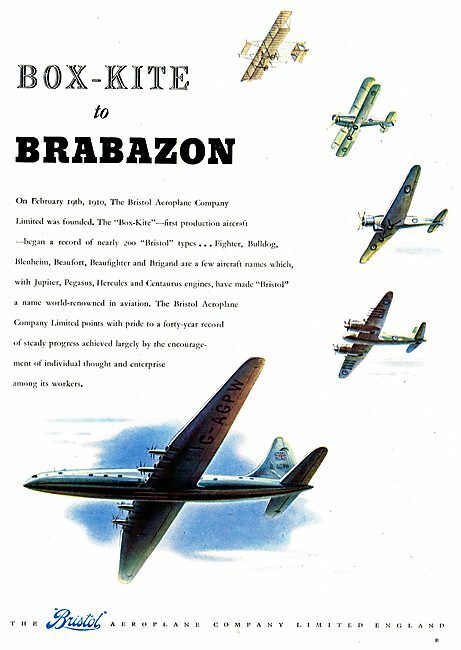 1950 is quite an interesting year as most of the Brabazon designs have made their first flights and some are even entering service, others were struggling with development problems and lack of commercial interest. But it’s as well to remember that Britain was broke after the Second World War, dollars were scarce, rationing was still in place, the government was promoting centralisation of industry and the economy. Furthermore the British Empire was shrinking and there was a new world order with Communism a danger to many strategically important countries and regions. 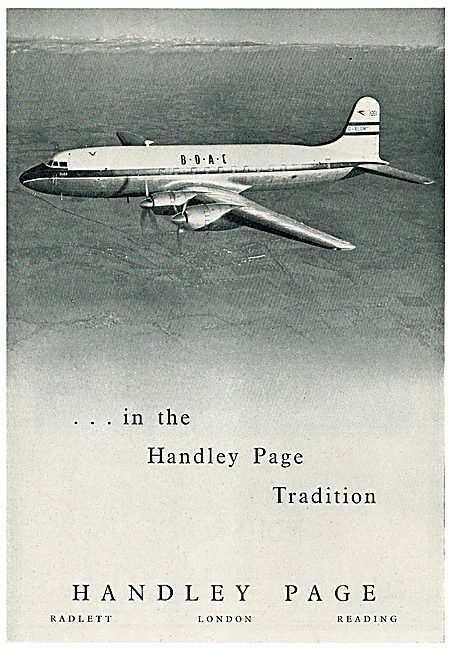 As early as 1942 the Prime Minister Winston Churchill was concerned that Britain’s aircraft industry was so heavily engaged in non-transport military aircraft production types that the country would lose out in the post-war civil aviation market if designs for suitable new and advanced airliners weren’t in place by the end of hostilities. To this end he set up a committee to look into the problem and make recommendations. 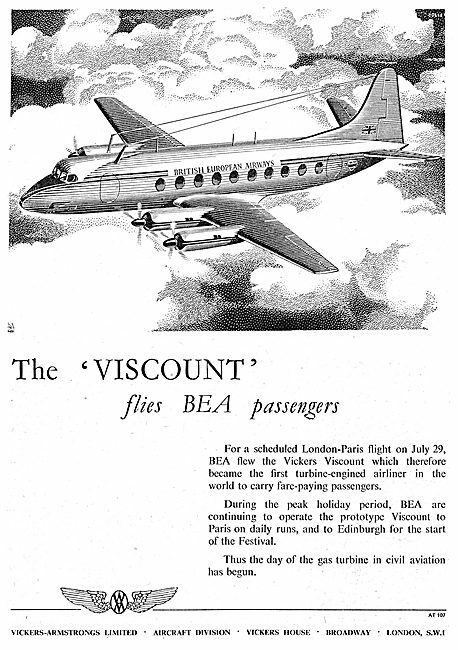 The Committee met a number of times, and with different members (including Lord Beaverbrook as the new Chairman) between 1942 and 1946 when their recommendations and designs to proceed were finalised. 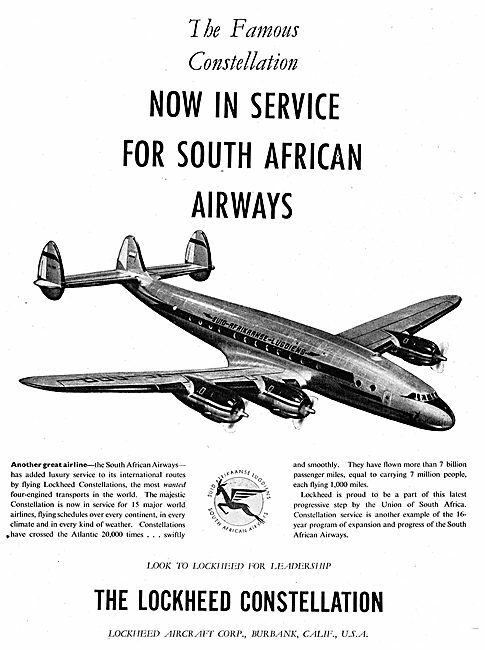 Essentially there were two main recommendations comprising the civilianisation of existing war types and new advanced custom designs to meet the needs of the post war civil air transport industry. 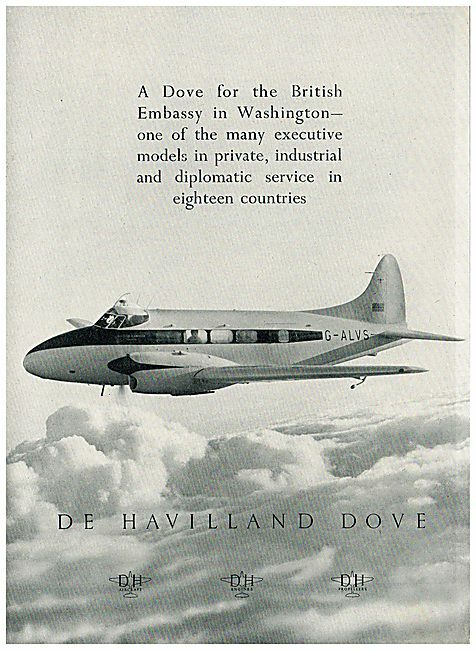 As well as conversions of existing types such as the Avro Lancastrian, Handley Page Halifax (Halton) & Vickers Warwick/Viking there were a number of ‘low risk’ Interim Types specified to fill the gaps until the more advanced designs were ready. … and finally the more advanced designs. 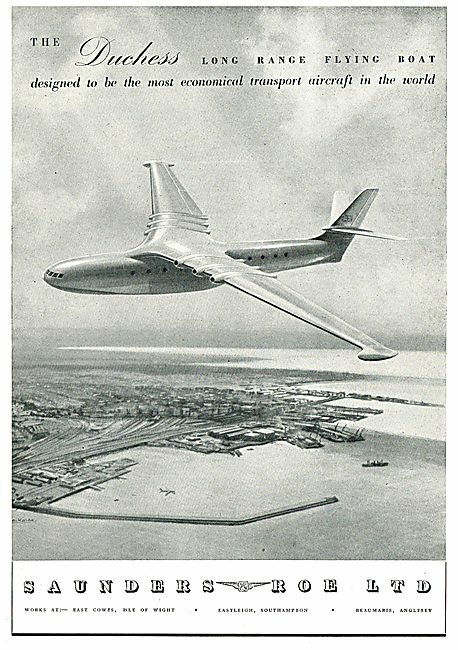 It’s worth pointing out that what the Committee (Ministry of Supply) wanted wasn`t necessarily what the airlines wanted. 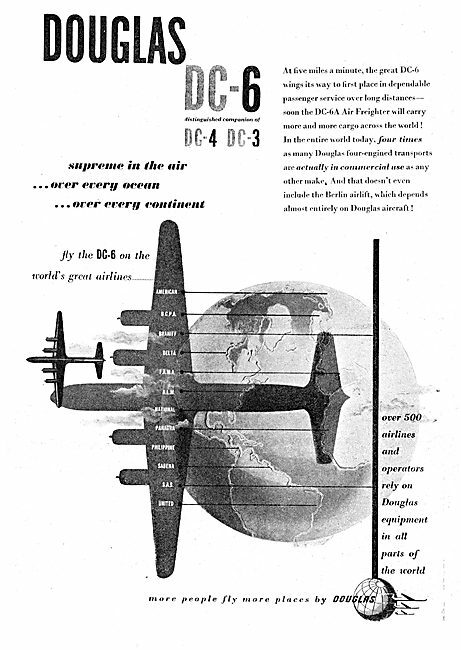 To make matters worse the USA had already demonstrated their capability and intent with such commercially attractive aircraft as the Lockheed Constellation and The Douglas DC3 / DC4 not to mention the big Boeings. The above is just a brief summary of the reports and their recommendations. 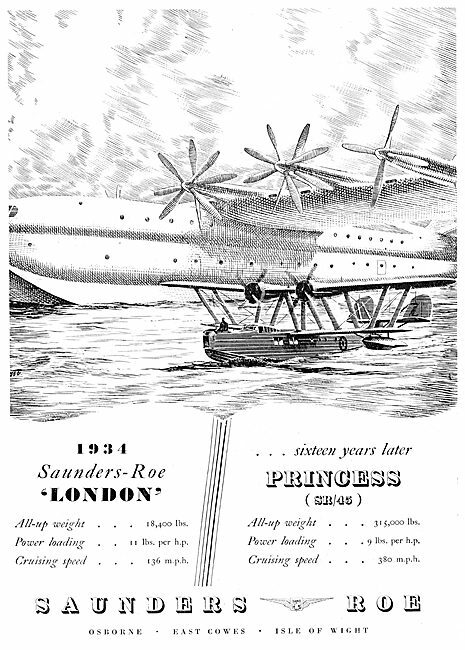 Not mentioned are other types developed independently to match the committee specifications, notably the flying boats including the Saunders Roe Princess and Short Solent. 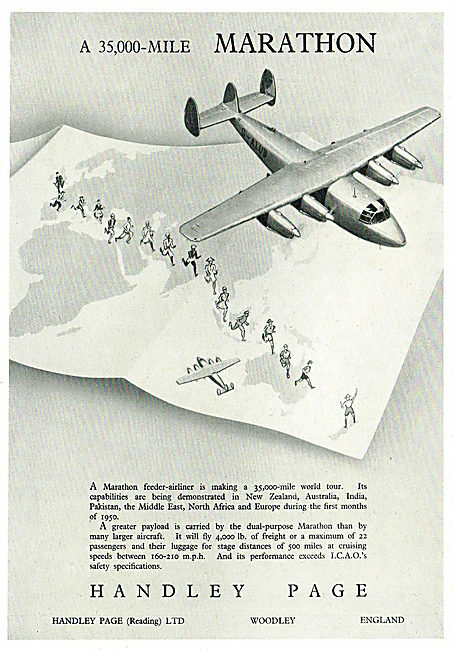 These ads are from 1950, but for the bigger picture try searches for these and the other types from say 1945 – 1952. 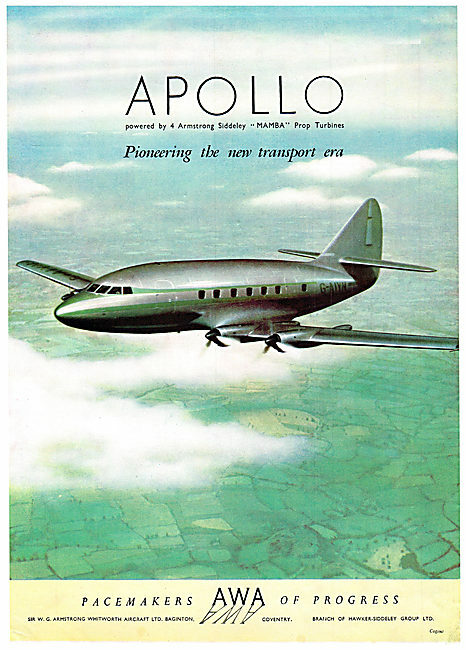 There’s a story or even a book behind each of the types mentioned but this blog is about the adverts so that’s it for now. 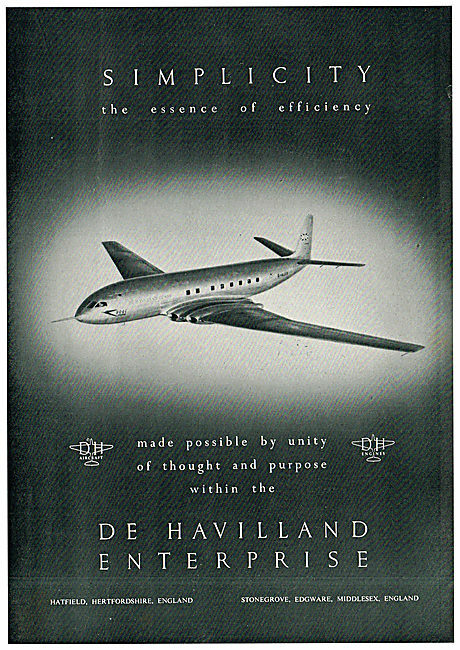 In part 2 I’ll look at some of the technical achievements of the ‘supply chain’ including engines, avionics and materials.